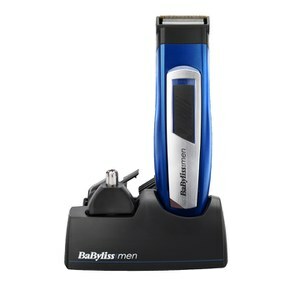 The Babyliss For Men range has everything a man needs to ensure perfect grooming. 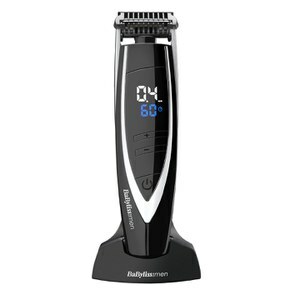 Their great range of products include the Beard Trimmer and Super Stubble Trimmer; designed to ensure the most precise and even trim every time. 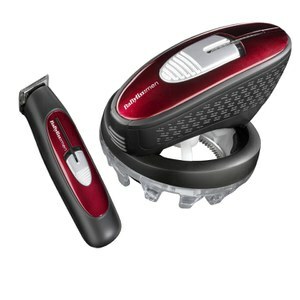 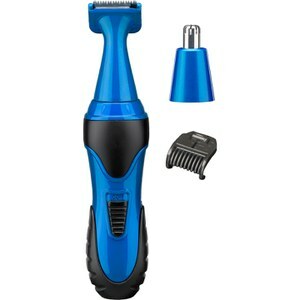 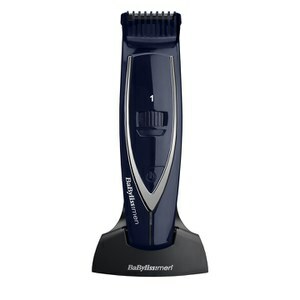 They also have the Mini Trimmer, which is a great choice when travelling and going on holiday.